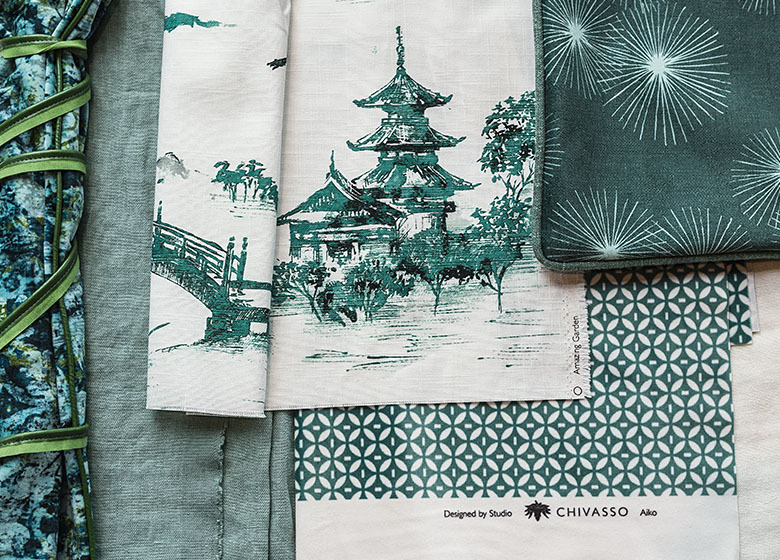 Chivasso is an interior fabrics and wallpaper editor with showrooms all over the world. There are two brands under the Chivasso banner: Chivasso and Carlucci di Chivasso. We release two new collections each year, keeping up with the latest trends to ensure our exclusive fabrics collections are always new and innovative. 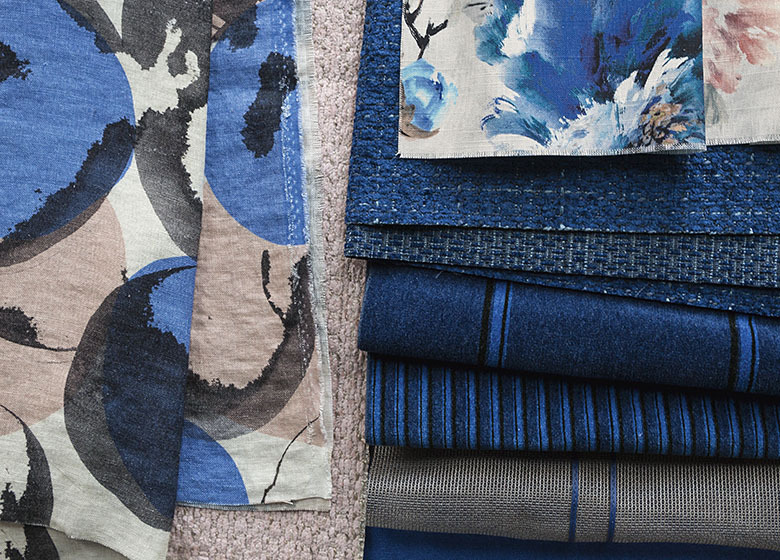 Interior textiles make a house a home and add warmth and personality. The latest collection, New Ways, was inspired by the special, timeless aesthetics of the Japanese culture, “NEW WAYS” unites with ease traditional and modern design influences: extraordinary prints, reminiscent of the much-valued, colourful ink paintings of the late 18th century contrast with minimalistic, room-high fabrics with a three-dimensional effect, inspired by the traditional art of paper folding. 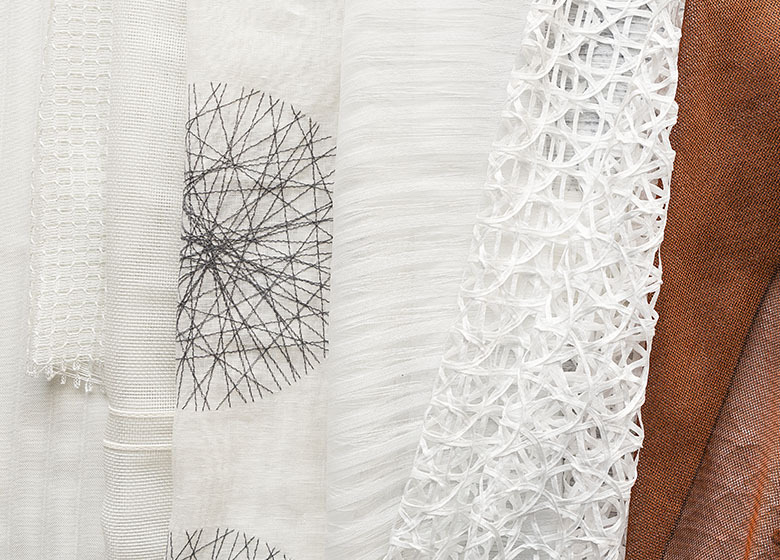 The textured upholstery fabric qualities developed in the Wabi Sabi style convey a warm flair. They portray the essential in terms of design and colour, they never lose their touch of poetry.